There are 1000 FREE spaces on site and designated coach parking. The car park at Spectrum is split into short and long stay zoned areas (Monday - Friday). Please check that you are parked in the appropriate zone on arrival. For more information on the location of the zones please view a copy of the Car Park Plan. At weekends the car park has no zoned restrictions and is still FREE! We have designated Parent & Toddler parking bays to the right of the entrance ramp with easy access to the main entrance. Disabled spaces are available at the front of the building and also adjacent to the disabled entrance, which is to the right of the entrance ramp. 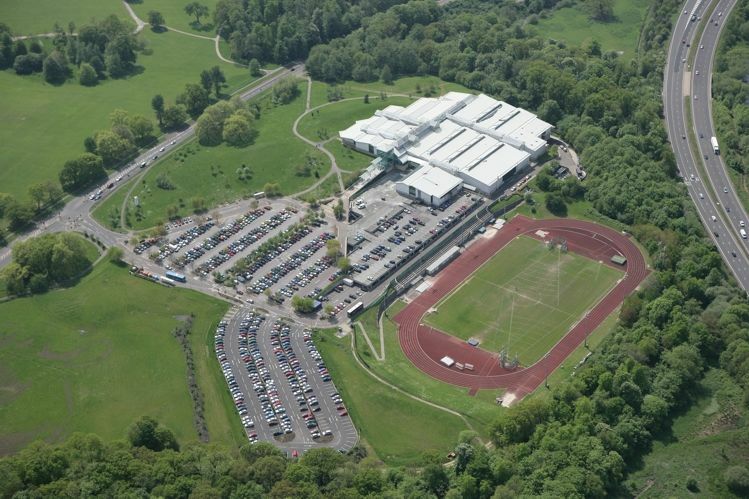 Click here for an aerial view of our car park with all the relevant parking options including Parent & Toddler, Cycle and Disabled (blue badge) parking.